The title of this post is not Irish Music. That would imply traditional music from Ireland. And that is the source and inspiration for the music in this post. But this music is not strictly traditional. And the musicians are from many places, Ireland being just one. As Her people have moved to other places, so the music has traveled, and interacted with those who heard it in its new home. The results of those interactions have even made it back to Ireland again, and can now be heard in the music of those who stayed or came back. Take Cady Finlayson. She is a wonderfully talented Irish fiddler from County Brooklyn. You won’t find that on a map of Ireland; I’m talking about the one in New York City. Brooklyn is known as a hotbed of musical cross-pollination; this is the town that gave us Vampire Weekend, for example. Indeed, in her newer work, Finlayson is moving to incorporate sounds from various parts of the world. But Open Roads Ahead is a fine example of an Irish air, even though Finlayson wrote it. One thing though: midway through the tune, John Redmond enters on accordion. Redmond is steeped in the Scottish tradition, so some mixing occurs even here. No matter, this is still a beautiful tune. 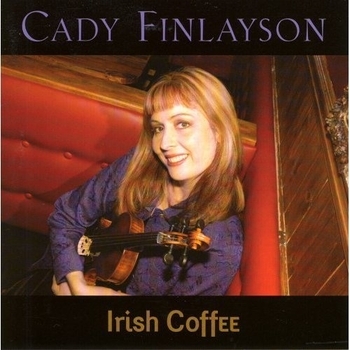 Finlayson also excels on jigs and reels and such, the faster tunes. Whatever impurities may be in the mix, the resulting album is by turns exhilarating and beautiful. 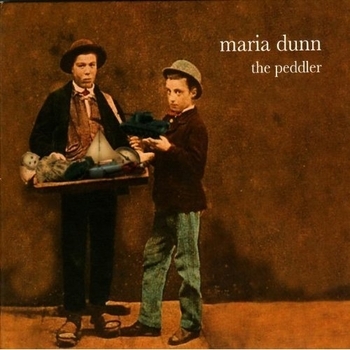 Maria Dunn is Canadian, and Sailor Song is an original song. But it takes off from a classic situation in English and Irish folk songs. A woman disguises herself as a boy, and goes off to sea. Dunn’s tale was inspired by a historical account of Mary Reed, who sailed with a pirate called Calico Jack. What happens in the song is Dunn’s invention, and a marvelous twist on the old trope. The music shows a strong Irish influence, of course, but we are moving further away from strictly traditional music. Here is an upright bass part that sounds almost jazzy, but it fits beautifully into the mix. The sound of this song pretty well represents the sound of the album as a whole, and it’s a sound I look forward to hearing more of. 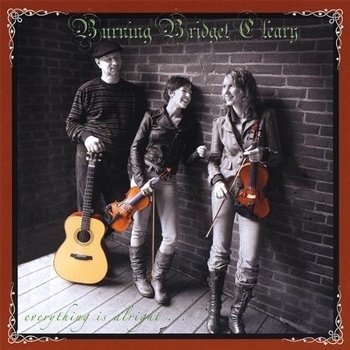 Burning Bridget Cleary is a trio from Pennsylvania. Bridget Cleary is known in Ireland as the last woman in Ireland to be burned as a witch. I would like to report that this happened hundreds of years ago, but in fact, Liam Clancy said he met someone who witnessed the event. Burning Bridget Cleary has included a song about this on each of their two albums, and this is the newest one. The song is an original, but the brief instrumental break in the middle is Killavil Jig, a traditional tune. Like Maria Dunn, the members of Burning Bridget Cleary show a deep understanding of Irish folk music, but they also mix in influences from pop, and even Middle Eastern music. They make all of this sound perfectly natural, and they back it up with fine singing and playing throughout. At last, we wash up on Ireland’s shores. 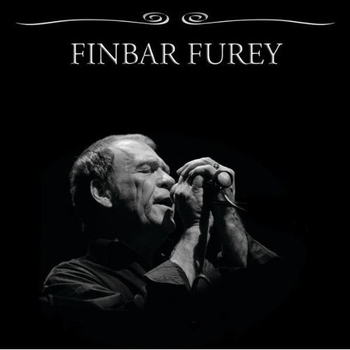 Finbar Furey is a member of one of the great clans of Irish music. His father was Ted Furey, who was renowned as one of the great Irish fiddlers. One of Finbar’s sons, Martin, can be heard here on background vocals. But the music is moving still further away from the traditional sound. Irish sounds are used here mostly for color. No matter. In America Cried, Finbar Furey delivers a powerful tale of a father explaining to his son the sacrifices that he and his countrymen made in Coming to America, and how he dreams of returning to Ireland one day. Every note rings true, and maybe that is what Finbar learned from his father. 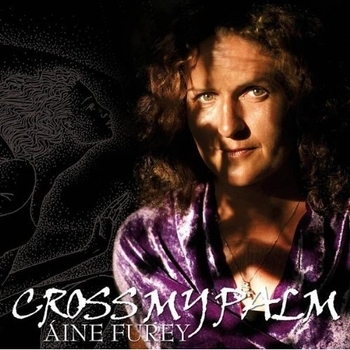 Aine Furey is Finbar’s daughter and Martin’s sister. She has some of the qualities of her father in the tone of her voice. Also like him, she delivers a lyric with all of her heart. The Bonny Boy is a traditional song which made its way to the United States as The Trees They Grow High. There is very little in this arrangement that resembles what I know of traditional music, but this is a beautiful reading. What remains of the tradition is mostly the Irish approach to the singing. I’m not even sure how to define that, but that’s what I hear. Thank you so much for including Open Roads Ahead in your "Music from Ireland". 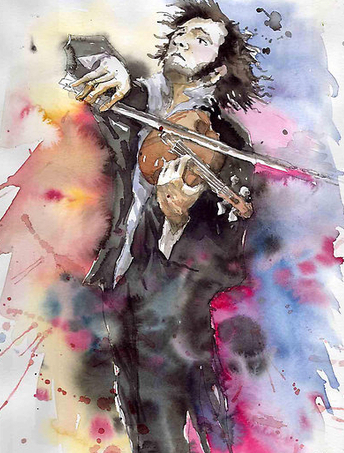 I love the fiddler drawing at the top, and I'm enjoying all the music on the show.